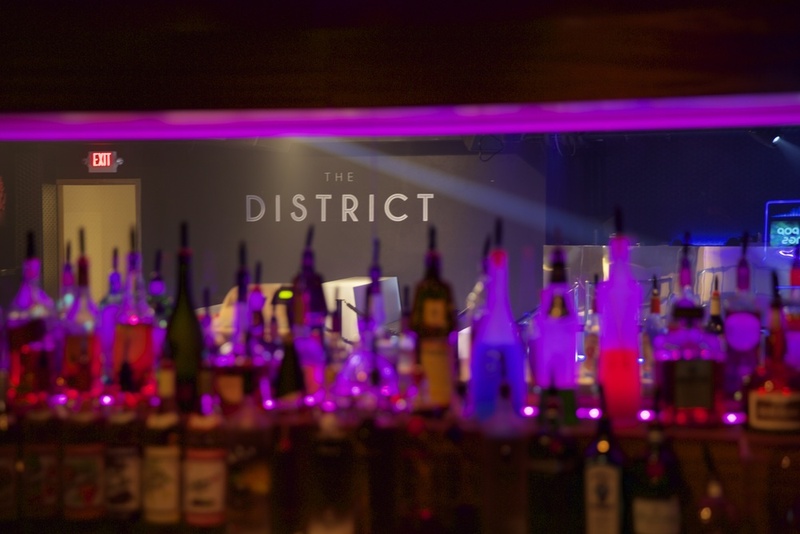 The District Nightclub is Honolulu, Hawaii's Newest & Best Night Life Experience. Located several minutes from Waikiki and across of Ala Moana Shopping Center. 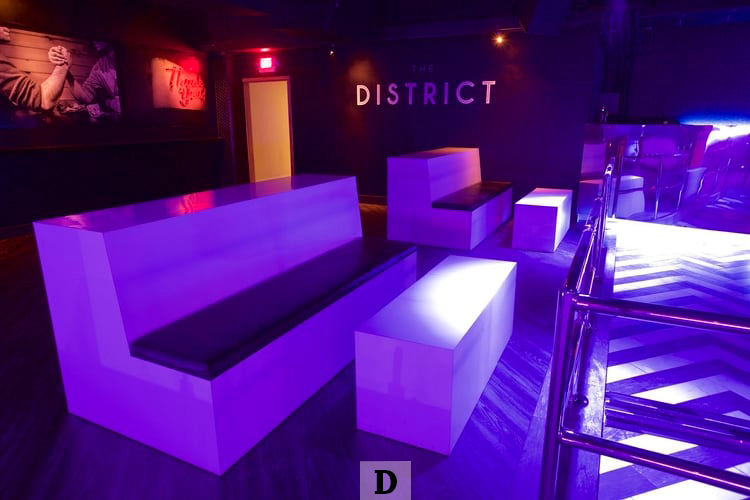 The 3,400 square foot nightclub showcases a specially-designed 23-foot DJ booth, VIP lounge, 12 private tables and will take service to new heights .